New York Senator Chuck Schumer says HUD is taking too much time renewing an agreement that would get thousands of vacant properties off the state's books. 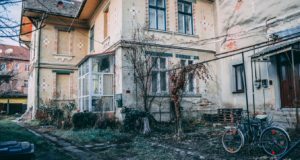 The National Mortgage Servicing Association has issued a report calling for standardization of procedures, definitions, and best practices surrounding vacant and abandoned residential properties. 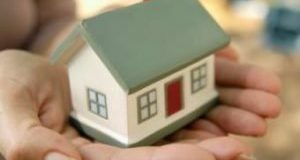 Many of these properties are forced to go through lengthy foreclosure processes, resulting in extensive vacant periods during which, according to the report, attract crime, lower property values, and cause community blight. 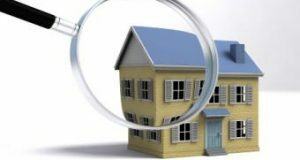 The NMSA hopes the report will spur interagency discussion of the issues these properties create. 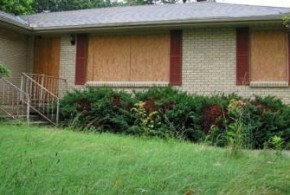 According to a white paper released on Monday, when it comes to fighting community blight clearboarding pulls ahead of plywood in terms of preserving property values and lowering crime.